The NBG334W provides the most comprehensive way to smartly manage your limited bandwidth for multimedia applications. Using the standard TCP/IP protocol, the P-660R Compact series can join a network, obtain an IP address, convey its capabilities, and learn about other devices on the network. 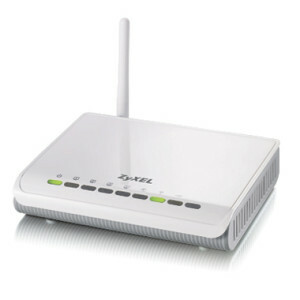 The P-661H is an ADSL1/2/2+ router with one RJ-11 WAN port and four 10/100Mbps LAN ports. Compliance with the IEEE 802.11g wireless standard allows the P-661HW-Dx Series to reach data transmission speeds of up to 54Mbps. 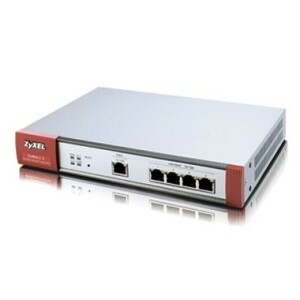 The ZyWALL 2WG supports ZyNOS ICSA-certified IPSec VPN suitable for deployments from remote sites to the central server. 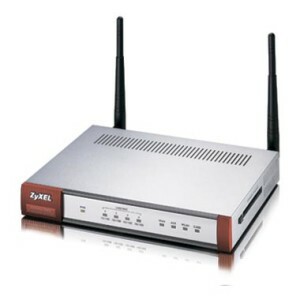 ZyWALL 5 Internet security appliance is intended for Small Offices/Home Offices (SOHO) looking for a cost-effective and easy-to-deploy security appliance and VPN connection. 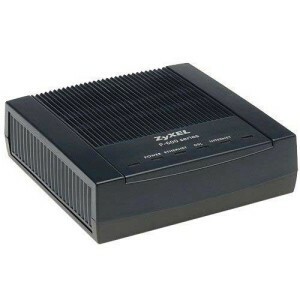 Always on the cutting edge, ZyXEL’s ZyWALL 5 UTM is capable of outperforming the current ZyWALL 5 by up to 20 times with just a ZyWALL Turbo Card.